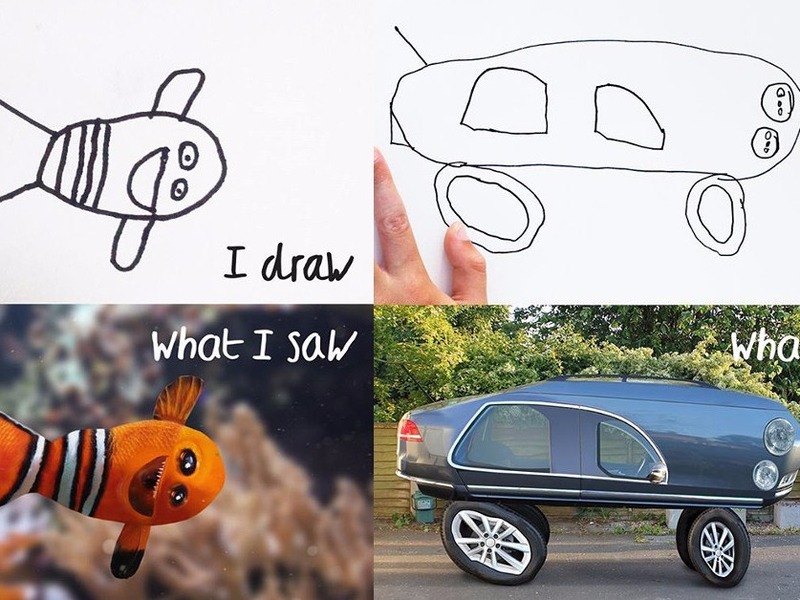 This Artist Creates Realistic Versions Of What His 6 Year Old Son Draws And This Is How Awesome It Gets! Funny, eccentric, odd and adorable! Unconditional love is rare, one may agree. But what about love that can goes off limits to prove the endless love and affection? We've got a glimpse of such love for you. A dad who can go boundless and infinite in making his son's drawing seem realistic.